Looking for new tractors? Then it’s definitely a right place to be! 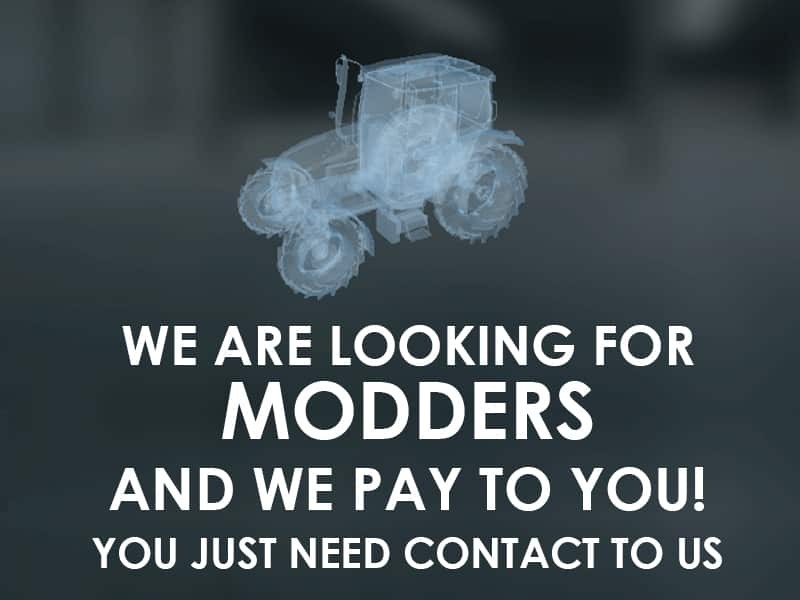 We can offer you a great variety of Pure Farming 2018 Tractors Mods which are unique and are created for a certain purpose. 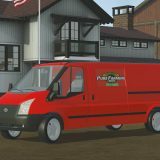 Pure Farming 2018 Tractors Mods free files list will overwhelm you with possible options. 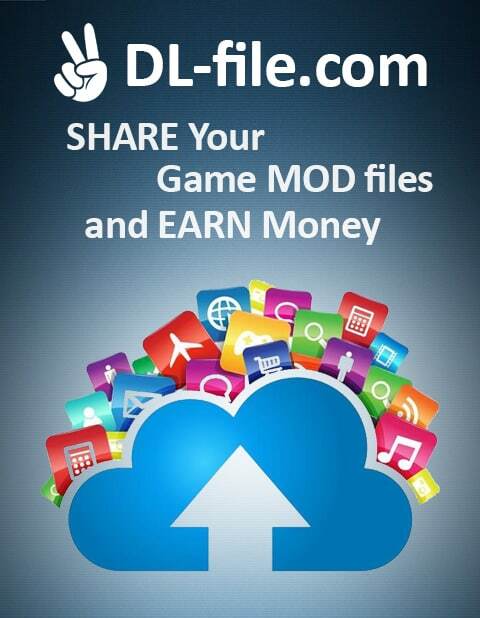 This is a perfect chance for you to upgrade your game and make it more interesting. 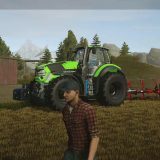 After completing Pure Farming 18 Tractors Mods download, you will notice a big change. New options will enable you to farm much more effectively. 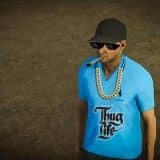 PF 2018 Tractors mods will increase your productivity and will turn the game to the way you want. For this reason, you can’t miss the opportunity to look through our PF 2018 Tractors mods free examples. Each one has exclusive options which can be exactly what you need. When you find the perfect tractor, click on PF 18 Tractors mods download and that’s it!